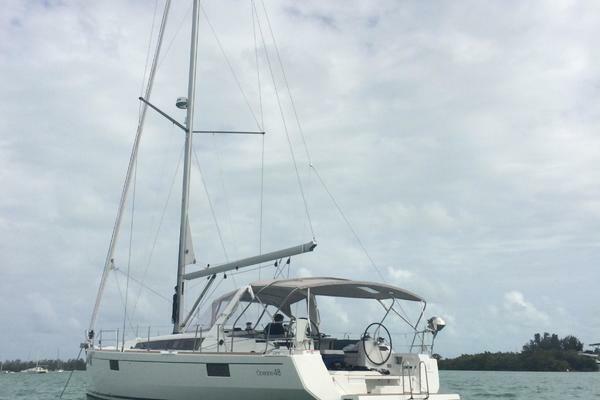 The Hylas 54 is a capable world cruiser and this boat is equipped to comfortably make the journey. With 3 Cabins and 2 Heads you can host 6 comfortably for a cruise. If you convert the Salon Table into a berth and pull out the settee you can sleep 3 more for a total of 9 overnight guests. Perhaps the most desirable feature is the large Aft Cabin with Queen size center-line berth containing four drawers under the berth, cedar lined hanging lockers with lights, two fans, mirror and shelves on both sides. She received new sails in 2015 and also new electronics. She is put on the hard each season and well loved before going back in the water. She is a MUST SEE for this upcoming sailing season! 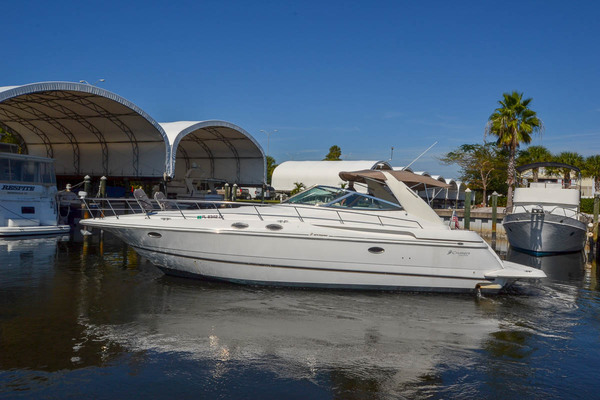 West Florida Yachts would love to guide you through a personal showing of this 54' Hylas 54 2000. 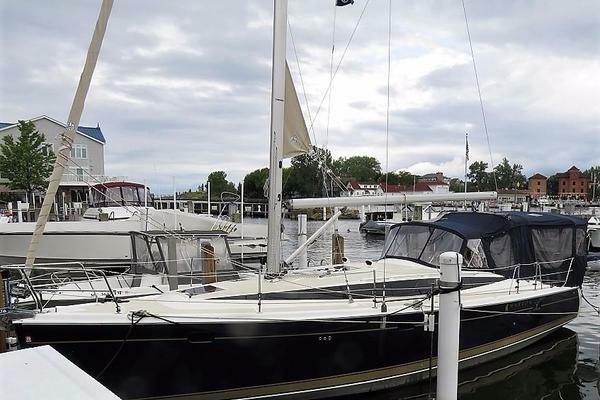 This yacht for sale is located in Jamestown, Rhode Island and priced at $429,000. For a showing please contact us by filling out the form on this page and we will get back to you shortly!